Going way back to the first Saturday of October, we saw Coolongolook make a very promising first start when finishing third in a maiden at Newmarket. He is a big, long horse and got a little unbalanced before making up some good late ground. He may well have another run and a more galloping mile will probably suit him better. Our other runner that weekend was Dubara, who was trying Listed company for the first time at Ascot. However, she found the ground too soft and ran no race. At the beginning of last week we sent a couple of runners up to Newcastle, one of which was Consolida, who won with plenty in hand, sweeping through under Jamie Spencer from the back of the field. Our other runner was Mahabba, who is still yet to build on her promising debut earlier in the season. She didn’t really sustain her run for some reason, but hopefully we can pick up a similar race with her soon. Other runners last week included Manangatang, who finished well for fourth place at Kempton and will now be sent to Australia to be trained, and Bedouin, who was slowly away from a poor draw and again picked up plenty of late ground – which is certainly not easy at York. Our two runners in the Listed British Stallion Stud EBF Beckford Stakes both finished placed, with Aljezeera (pictured) getting off the mark for the season having run well in the Group 2 DFS Park Hill Stakes last time. She will be kept in training next year, starting out over a mile and a half, and should hopefully have even more to offer given her profile. Pacharana finished back in third, gaining some black type to add to her seven handicap wins with another likable effort. She will probably have one more run before being retired to stud. We were out of luck with our three runners at Windsor on the same day, as Good Way Off was unable to land a blow on more prominently ridden rivals. She has not had many starts yet and will run again this season, so hopefully she will be seen to better effect next time. Kitty Boo will also run again, probably back on the all-weather, which she seemed to enjoy on her penultimate start, while Buxted Dream will now be put away for next term. 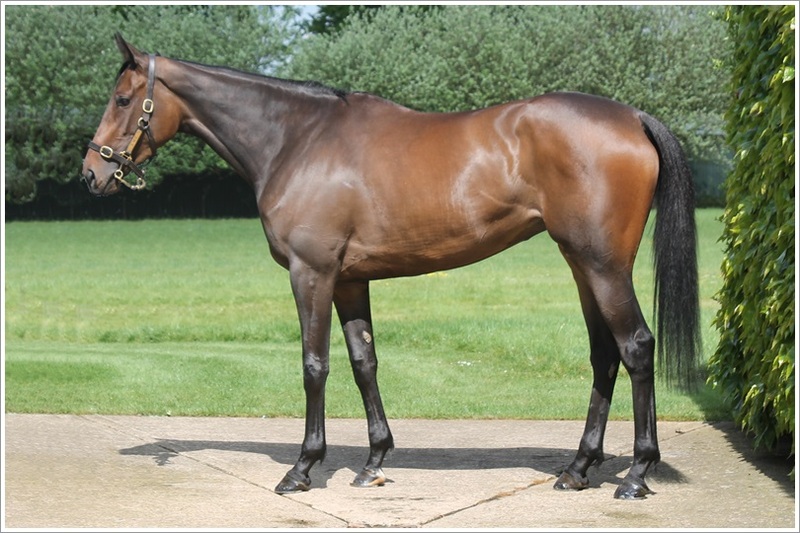 Both of our runners at Kempton on Tuesday evening made the frame, with Gorgeous Noora returning to form on her second run of the season and shaping as though she will be suited by going back up to six furlongs, and Beyond Recall filling the third spot for the second time in two starts. Recollect makes his second start at the same track tomorrow. He has come on since his debut and should progress. Other runners this week include Stylish Dancer, who makes her handicap debut at Lingfield, stepping up in trip to a mile and seven furlongs. Saving Grace, a two year old filly by Mastercraftsman, makes her debut at Nottingham on the same day. She has shown promise at home so we are hopeful of a good run despite her wide draw. We send two runners to Brighton on Thursday including Wilson, who steps up to a mile having won at the track over seven furlongs early in September, and Spinnaka, who goes handicapping having broken her maiden last time. Finally, Pleasant Surprise will contest the Group 3 Prix de Flore at Saint-Cloud on Sunday. She is working well and ran her best race when finishing second in the same grade last time, so she should go close.